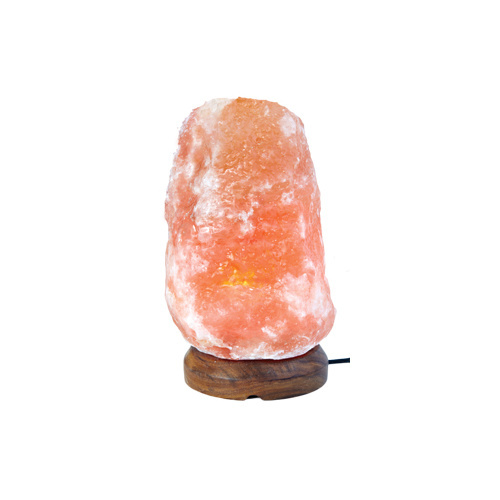 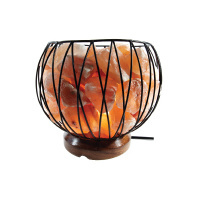 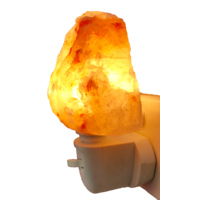 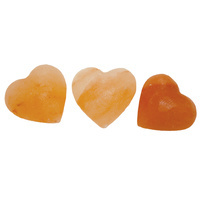 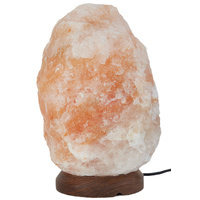 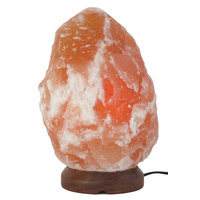 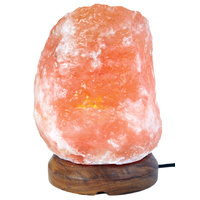 Natural Salt lamp 2-3kg. 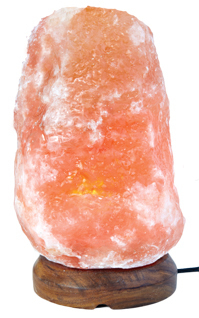 Approximately 19cm in height. 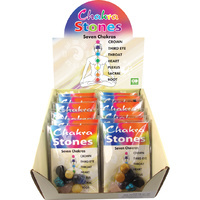 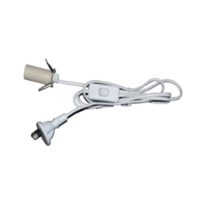 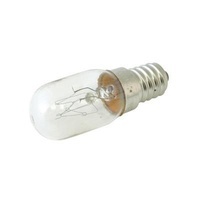 With your choice of Black or White eletrical cord, and choice of a 7 or 15 watt globe.